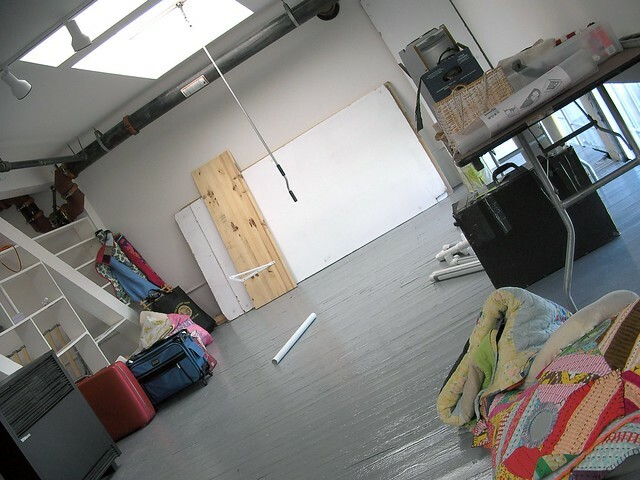 It's hard to keep up with the blog in the midst of all this studio moving chaos! BUT I have appreciated all of your encouraging comments. Nice to know I'm not going through this alone. I also have to give a shout out to my best friend, Bret Putnam, who has helped me every step of the way, and to my friend David Gibson, for lending his truck - both amazing artists. 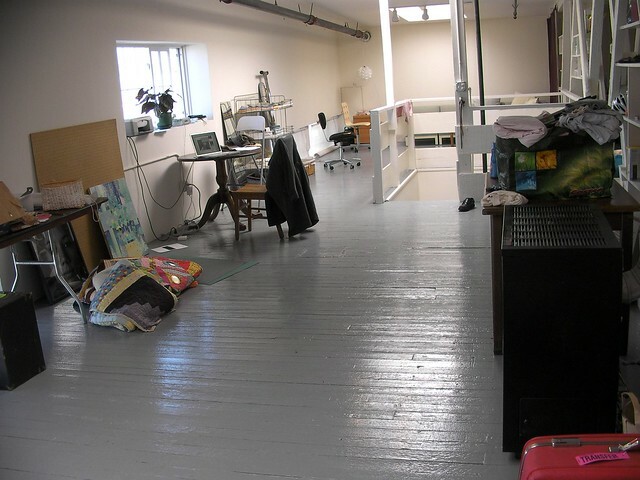 Anyway, here is a sneak preview of my new space, the BEFORE pictures. It has potential don't you think? 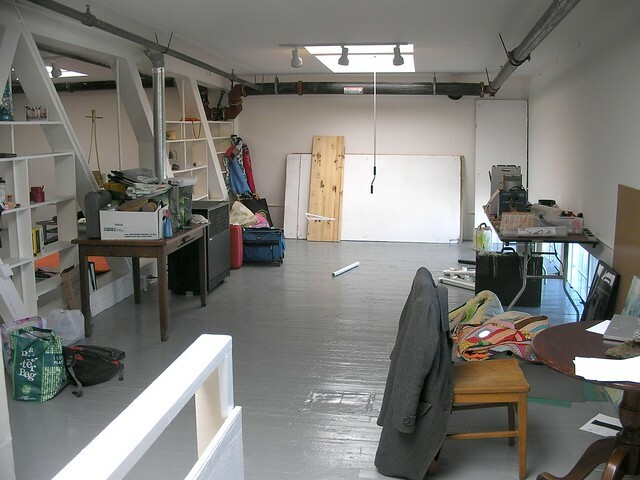 I'm looking forward to sharing images with you as my new creative live/work space in Oakland comes together over the next few weeks. Now I'm off to a second day of car shopping!